Grab a coffee and listen to just 4 clips in a 3 minute medley of some of the original songs we have written. 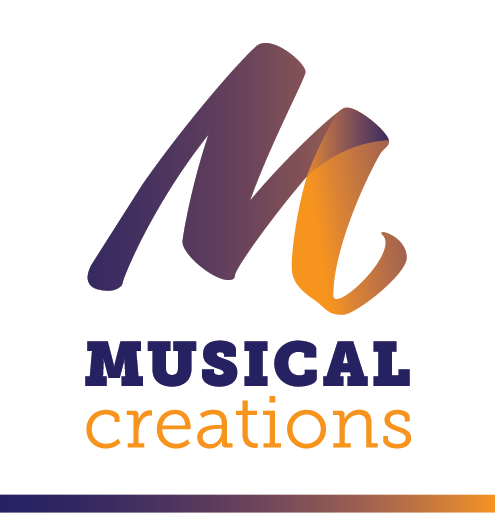 The team at Musical Creations write original classical crossover songs in Italian and English. Musical Creations is the multiple winner of the UK Songwriting Contest in 2004, 2009 and 2013 years. Our songs are performed by world-renowned artists. © 2000–2019 · Musical Creations. All rights reserved.